Held every 2 years and organized by the National Book Development Board and the Philippine Board on Books for Young People, the National Children’s Book Awards give honor to the best publications for children and young adults. This year’s ceremonies were held on the 35th National Children’s Book Day, July 17, 2018, at the Cultural Center of the Philippines lobby. 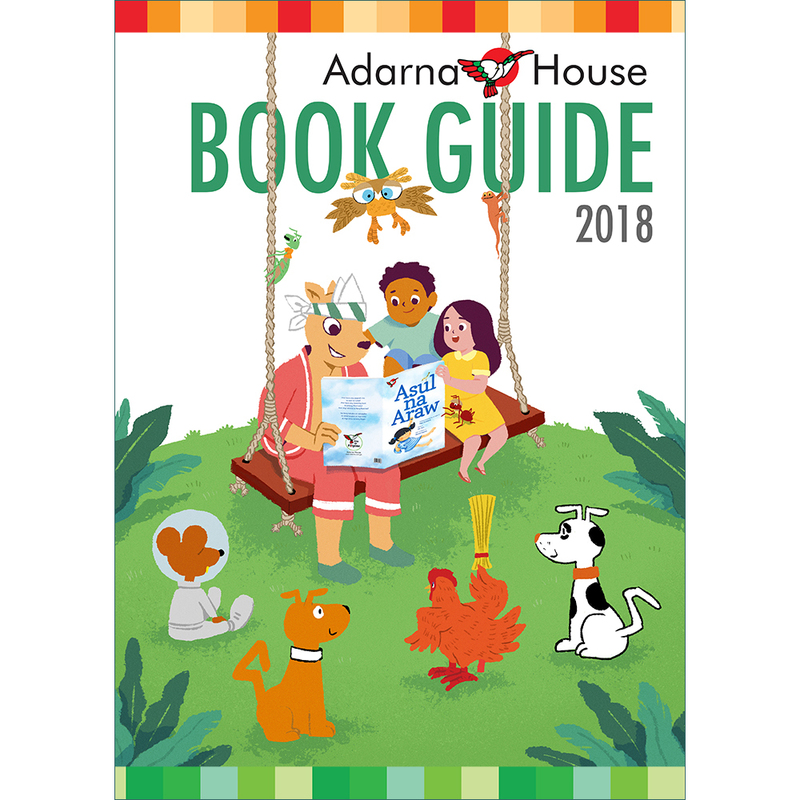 Four Adarna House books – three from the Anino Comics imprint – were named Best Reads for Kids at the 5th National Children’s Book Awards.